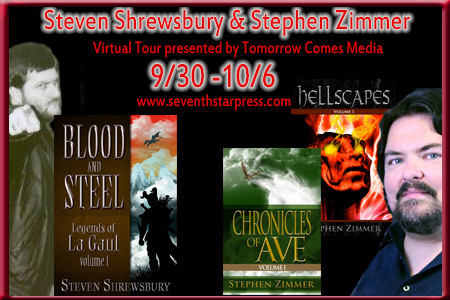 For background on The Wide Game and an interview with Michael West, see my author spotlight. The Wide Game is a tense, well-structured page-turner that draws on regional flavor–the fictional town of Harmony in an atmospherically real Indiana–that earns it a place in American horror alongside other regionalists like Stephen King and Bentley Little, not to mention Poe and Lovecraft. In other words, West’s supernatural worlds, like the best we have, flow from the world he knows, not from some new twist on the latest trendy monsters. 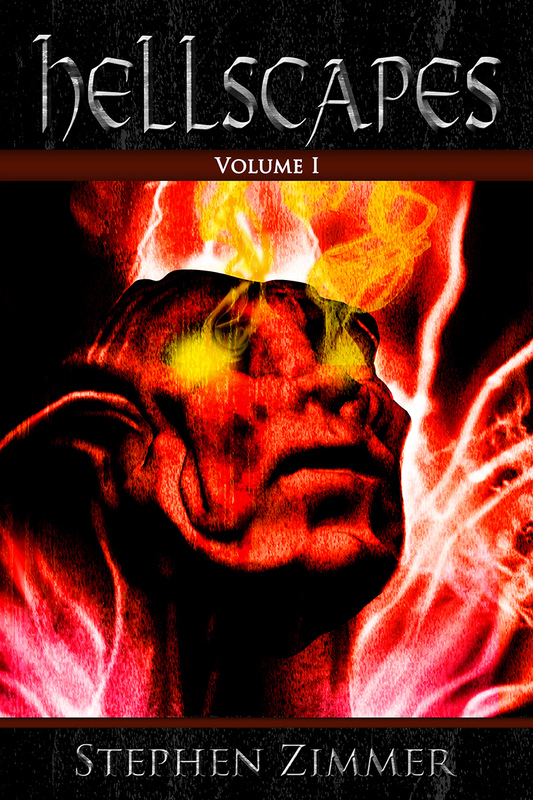 As a result, the casual reader who wants fast-paced scares as well as the horror fan who wants substance will find much of value in this reissue of the beginning of West’s Harmony cycle. This paragraph is for the part of me who likes the frosted side. While far from qualifying as extreme horror, The Wide Game delivers some startling (narratively justified) gore that engaged my love of extreme aesthetics, i.e., the side of horror that pushes the boundaries of where art can and should take the imagination. Despite my general efforts as a reader not to anticipate plotlines, I did see the major twists coming–that said, West is courteous enough to deliver twisted plotting with tickle-torturing efficacy, something too often lacking in today’s straightforward subgenre ruts, and his attention to detail is careful enough to merit serious rethinking and rereading in order to admire the narrative elaboration as a product of true craftsmanship rather than cheap trickery. My description so far might suggest labored prose, but West’s reads like the opposite. The regional flavor only appears in spare description and characters’ attitudes, and that craftsmanship is so admirable in part because the buttresses are all but invisible behind lean, easy prose. What’s interesting about the writing is that, mostly embedded within characters’ perspectives, it depends heavily on allusions, many of which are especially poignant given the book’s pervasive nostalgia, which begins with the dedication “For the Class of 1988.” Indeed, readers who didn’t either live through the 80s or see a lot of John Hughes movies will miss a great deal of the culture that West captures both through his narrator’s voice and in the dialogue of his characters, both in a 1988 timeline and in a class reunion timeline ten years later. Now I get to the whole wheat side. The 80s nostalgia is part of what makes the book fun, but it also makes the book itself, particularly the 2013 reissue, a compelling commentary on “Gen X” as it ages and begins to assess where the attitudes that characterized its “cool” in the 80s had led the world by the late 90s (and now, by the early 2010s). 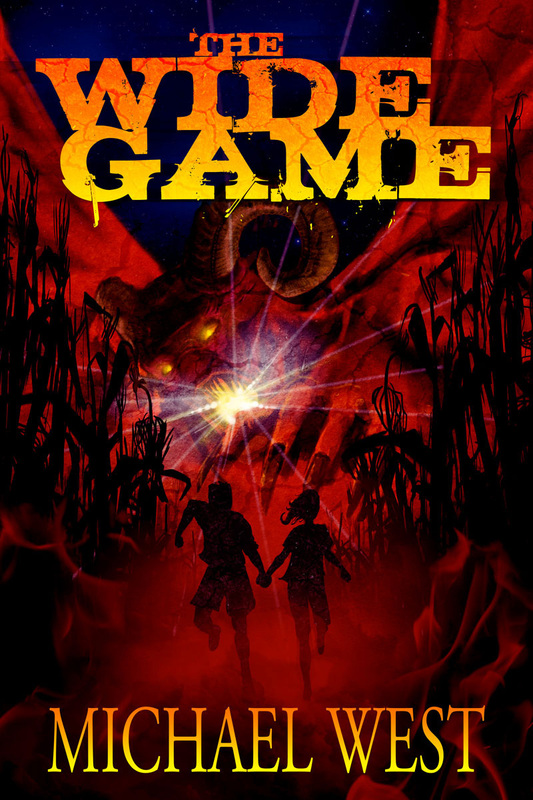 Much as critics have interpreted the surge of horror in the 1970s as a reaction to a generation’s earlier idealism gone horribly awry, The Wide Game provides a confrontation between present and past and finds horror in the difference between what the present is and what characters thought it would be. This historical perspective is especially keen in one exchange of allusions between characters in the 80s timeline. Skip, a bully, makes fun of some other boys for liking the band Duran Duran, whom he labels a “Bunch o’ queers.” To prove his own masculinity, Skip brags, “I listen to Judas Priest.” Historical perspective, of course, allows this little detail to join a few others that suggest that Skip himself might have some latent tendencies: the lead of Judas Priest eventually came out as gay. Other allusions are similarly layered with meaning, particularly an allusion to Stephen King’s The Stand, which West and I discuss in our interview–but like many of the other allusions, that one changes with the added (and perhaps subtracted) perspectives of time and memory as the narrative unfolds. What might be even more fascinating than any given allusion is West’s systematic use of film language and film-derived imagery, which reflects his educational background. Some examples: “Her head might just do a Scanners.” “Some Fangoria-loving dweeboid is out here trying be Jason.” “You can drop the sledge hammer, Oliver Stone. I get the message.” Kevin-Williamson-like lines like these have a Kevin-Williamson-like justification, a central character who wants to make movies. At one point he thinks of a situation, “If it had been one of his movies, he would have used a slow fade to black. It was the language of film. Everything got fuzzy and the screen slowly grew dark. The reality of it had been closer to a jump cut.” Moments like this one suggest that the character’s memory and consciousness are themselves structured according to “the language of film,” and with such a suggestion, The Wide Game opens up a critique that even Oliver Stone has made a time or two. The bottom line is that The Wide Game is a fun read even if you don’t care to think about issues of generational identity, history, memory, and the influence of art over the structure of thought. But if you care to think, the book has all that, too. 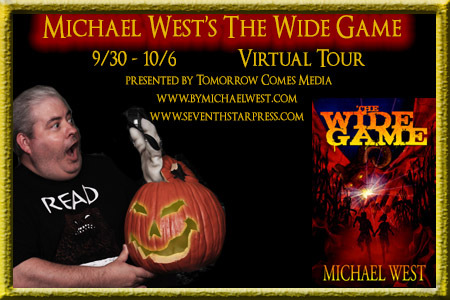 About Michael West: Michael West is the critically-acclaimed author of The Wide Game, Cinema of Shadows, Spook House, Skull Full of Kisses, and the Legacy of the Gods series. A graduate of Indiana University, with a degree in Telecommunications and Film Theory, West has written a multitude of short stories, articles, and reviews for various on-line and print publications. He lives and works in the Indianapolis area with his wife, their two children, their bird, Rodan, their turtle, Gamera, and their dog, King Seesar.